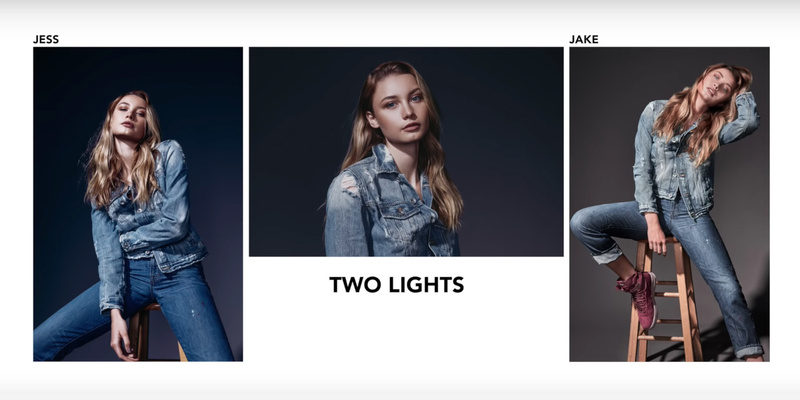 The duo takes viewers through three “budget-friendly” lighting setups that each cost a minimum of $400. 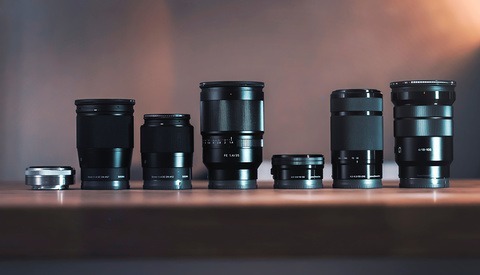 Considering most of Kobeissi’s follower demographic consists of amateur photographers, do you think their setups are considered budget friendly? 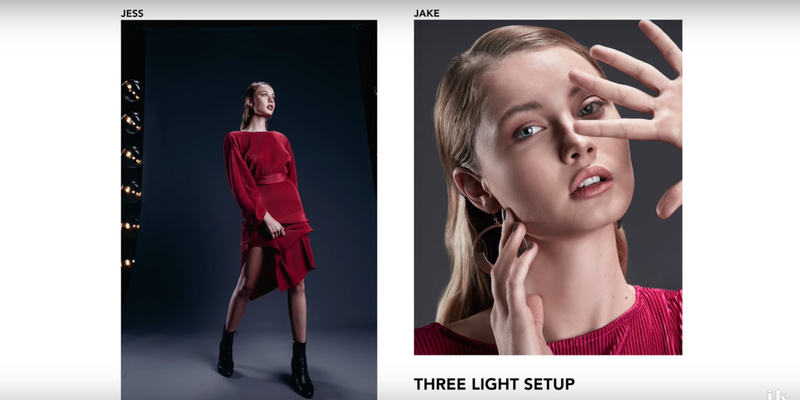 In the video, Kobeissi and Thomas go through three different studio lighting setups to show how simple lighting a subject is, despite how daunting it may be for newer photographers. The two photographers shoot model Noa Athena in their own styles and experiment with modifiers like v-flats and grids to show viewers the difference to showcase the effect each has on the final product. Watch Kobeissi and Thomas' video above to check out the different lighting setups they used. What do you think of their setups and gear? Do you think the gear they used qualify as budget friendly? Let us know in the comments below. See more of Kobeissi's work on Instagram and YouTube. These lighting tutorials are gold! Are the images presented above, particularly the two-light images, straight out of the camera? Jessica didn't specify in the video featured above; however, in the past, the photos she's shown were edited. Hey Guys, Great video, they were shooting tethered and I noticed that they were adding some corrections to the images as they came into Capture one. Nothing heavy but minor corrections. No, fo example from one light setup with so big umbrella, its too contrasty, so they are edited. Cool video. Yeah it’s budget friendly, if you want get into lights.